How is your summer going so far? 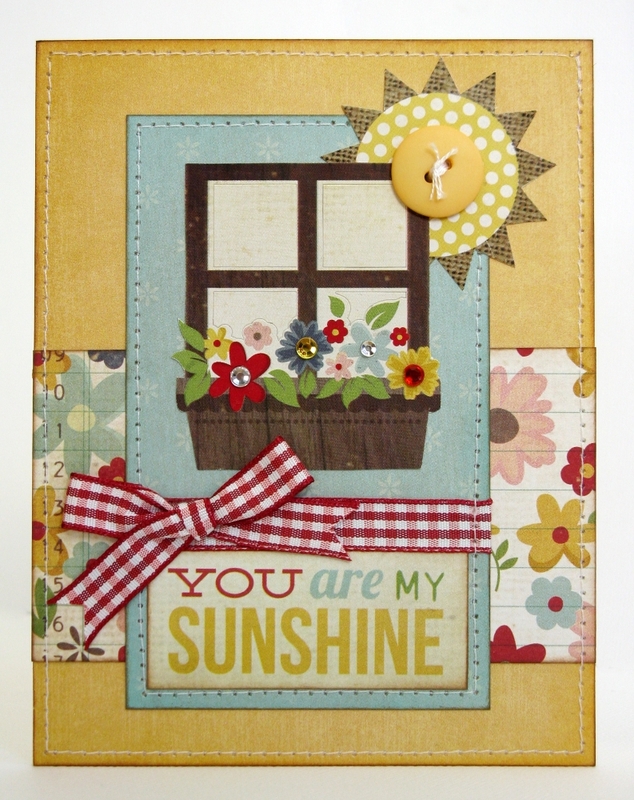 I am madly working on a handful of projects that I can't share quite yet, but I thought in the meantime I would pop in and share a fun little card I made using Simple Stories Summer Fresh collection. This one went together pretty quick and easy with the use of the stickers and journaling card (for the sentiment). I had a lot of fun making it. It was actually my first time cutting into the Summer Fresh collection which I had been hoarding for quite some time, but had never found the time to use. I must make more time to create a layout too, because it's sooo CUTE! It is cute!!! Good job! Beautiful card!!! So love it!! !